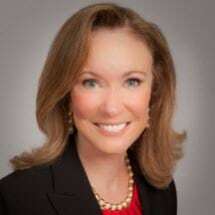 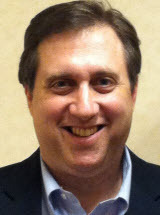 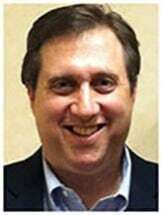 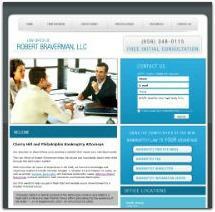 Experienced business lawyer specializing in Business Organizations. 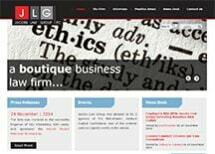 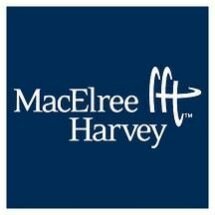 More than just Legal advice, committed to helping your business succeed. 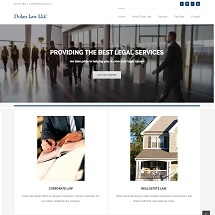 Call today for experienced representation. 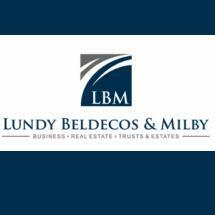 Lundy, Beldecos & Milby, P.C. 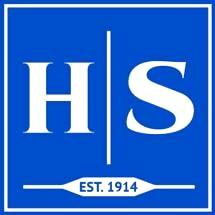 Health Care Law Associates, P.C. 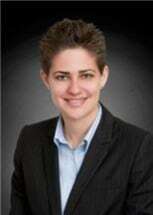 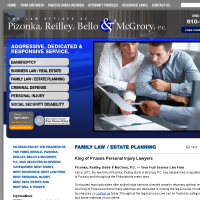 Kaplin Stewart Meloff Reiter & Stein, P.C. 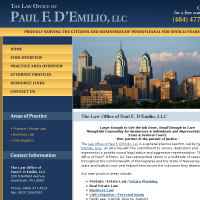 Need an attorney in Berwyn, Pennsylvania? 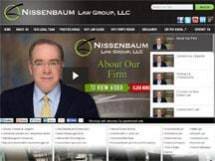 Use the contact form on the profiles to connect with a Berwyn, Pennsylvania attorney for legal advice.